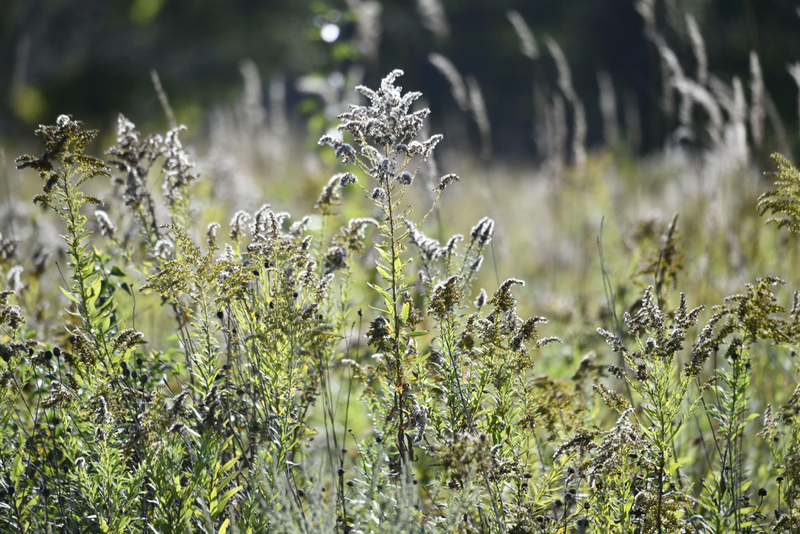 Prairie grass near Urbana, Illinois, on October 13, 2017. In Iowa, only a trace of native prairie grass remains, the Iowa Natural Heritage Foundation reported last year. Prairie grass once covered more than three-fourths of Iowa. Iowa farmfield near Brooklyn, Iowa. Iowa’s Department of Agriculture and Land Stewardship announced in late December that farmers and applicators must undergo dicamba-specific special training before using the chemical. 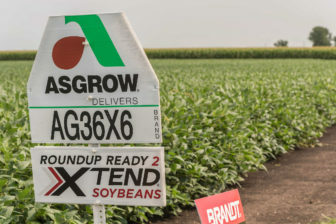 “This past growing season showed how important it is that applicators closely follow all aspects of the product label when using dicamba products and the additional training requirements will hopefully help reduce off-site impact from the product,” Mike Naig, then Iowa’s deputy secretary of agriculture, said in a prepared statement in December. He since has been picked by Gov. Kim Reynolds to be secretary of agriculture after Bill Northey, who formerly held that position, moved to a U.S. Department of Agriculture position. Dicamba resistant soybeans in rural McLean County, Illinois, on Aug. 7, 2017. The Midwest is in the middle of the flyway for monarch butterflies, providing habitat for the butterflies as they travel between Mexico and southern Canada. Monarchs must go through multiple generations in order to complete this migration, so they need to be able to lay eggs throughout the season. They can only lay eggs in milkweed plants.The use pattern of dicamba corresponds almost directly with the migratory habits of the monarch butterfly, so that when the species is in a certain area, it’s likely that would be near the peak usage of dicamba, Donley said. 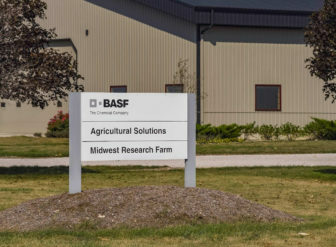 This story was produced by The Midwest Center for Investigative Reporting, a nonprofit, online newsroom offering investigative and enterprise coverage of agribusiness, Big Ag and related issues through data analysis, visualizations, in-depth reports and interactive web tools. IowaWatch contributed to the report. Iowa will not add investigators to handle an increased number of pesticide drift complaints, favoring instead more efficient ways to handle complaint inspections, the state’s chief agriculture officer said. “I’ve got to manage the department of ag within my budget,” Mike Naig, Iowa Secretary of Agriculture and Land Stewardship, said in IowaWatch’s weekly radio program that aired this past weekend.